PANIC! 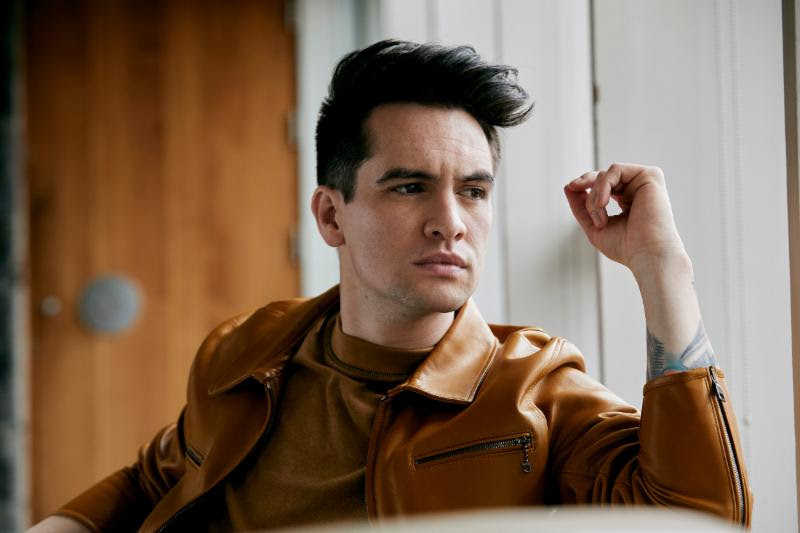 AT THE DISCO RELEASE NEW SONG "HIGH HOPES"
Panic At The Disco has released a new song titled "High Hopes". Check it right HERE.